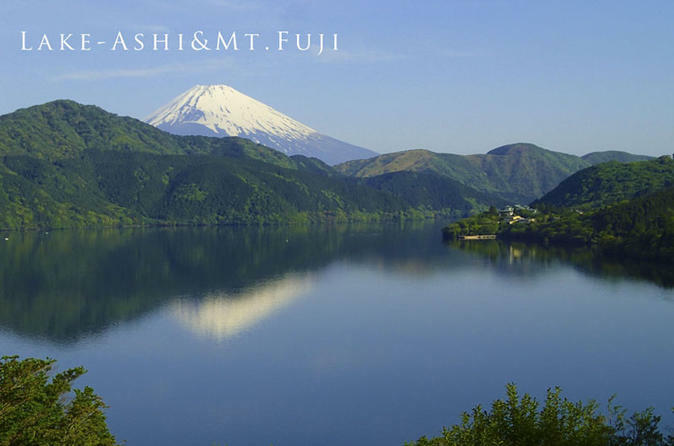 Hakone is one of the most popular destinations in Japan. This tour is led by a professional local guide licensed by Japan National Tourism Organization (JNTO) and completely customized based upon your request. 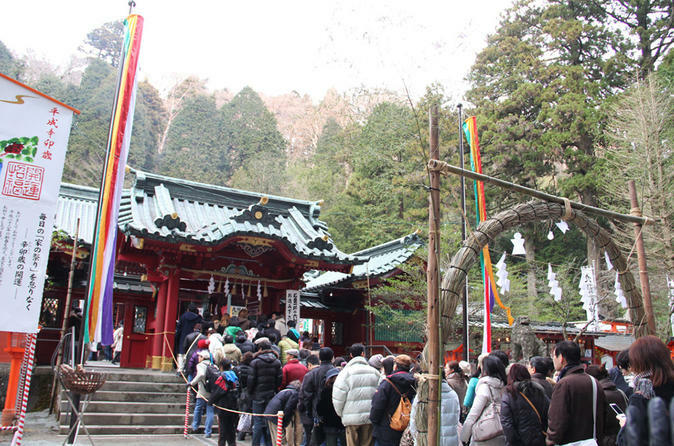 In this tour, visit many great attractions in just one day including Hakone Yosegi Zaiku, Hakone Shrine and the traditional Kominka” house. Take a break at one of the oldest tea houses in Hakone and enjoy a cup of tea or other beverage while feeling completely relaxed in the beautiful environment of Hakone! You also have options for a cable car ride and local open-air hot spring by a river experience. This is a private tour that is completely customized based upon your request. Hire a bilingual local guide to visit famous and hidden sightseeing spots in one day. Our local guide will take you to places you wouldn’t find in a guide book!